Here we are in the midst of NAIDOC Week, so what better time to celebrate the extraordinary diversity and beauty of Aboriginal and Torres Strait Islander culture! With the sad passing of Dr M. Yunupingu, lead singer of iconic band Yothu Yindi, a living national treasure has passed from the land. 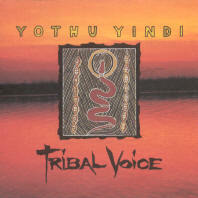 Fortunately he left a host of incredible performances, including this classic album which contains the song Treaty, voted Song of the Year in 1992. 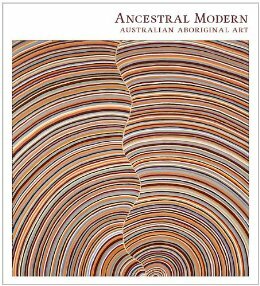 Ancestral modern : Australian aboriginal art : Kaplan & Levi collection: Pamela McClusky, Wally Caruana, Lisa Graziose Corrin, Stephen Gilchrist. This extraordinary book grew out of an exhibition held at the Seattle Art Museum in 2012 focusing on the work of Aboriginal artists since 1970. Deeply informed by the long held traditions of one of the world’s oldest continuing art practices, the curators and writers here reveal both the complexity and the clarity of an art that has increasingly captured the love and respect of the international community. As with any living, breathing culture Australian Aboriginal music is capable of absorbing and being absorbed into other traditions. 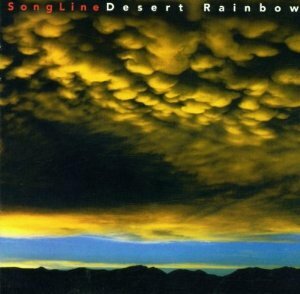 This fusion album, developed out of a project by both Aboriginal and non-Aboriginal Australian musicians, seeks to meld the distinctive tonalities of indigenous music with a range of other styles. You can listen to this via the Alexander Street Press Contemporary World Music database.